In 1984 Josefina Howard was the first chef to bring Mexican fine dining to the New York restaurant scene with the opening of Rosa Mexicano. 35 years later the award-winning eatery has 11 locations across the country from New York to Los Angeles and the accolades are still pouring in. 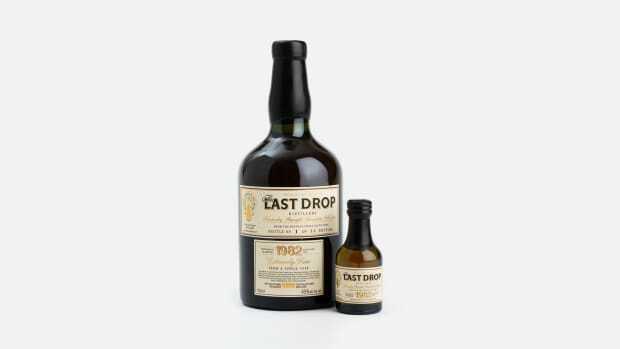 And to celebrate the anniversary Rosa Mexicano is bringing out its own extremely limited edition Mezcal. 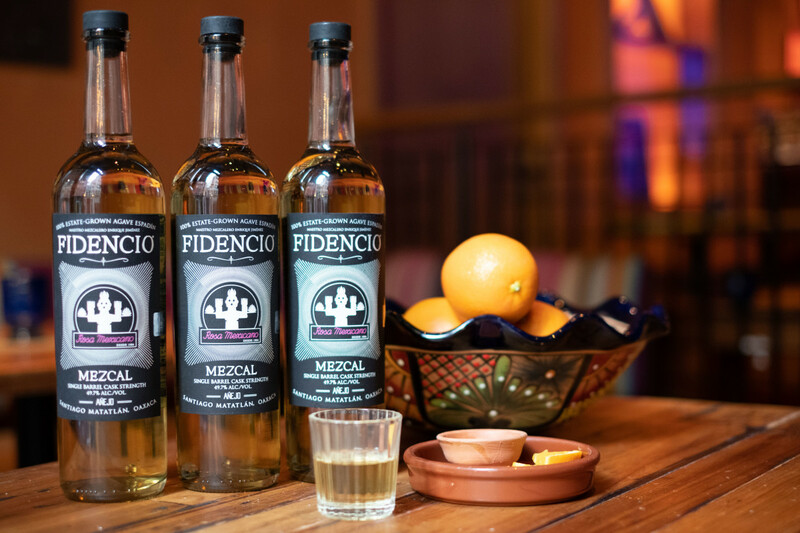 Available only to diners at ten Rosa Mexicano locations nationwide, it's a collaboration between Rosa Mexicano’s Master Mezcalier Courtenay Greenleaf and Arik Torren, owner of Fidencio Mezcal in Oaxaca, Mexico. 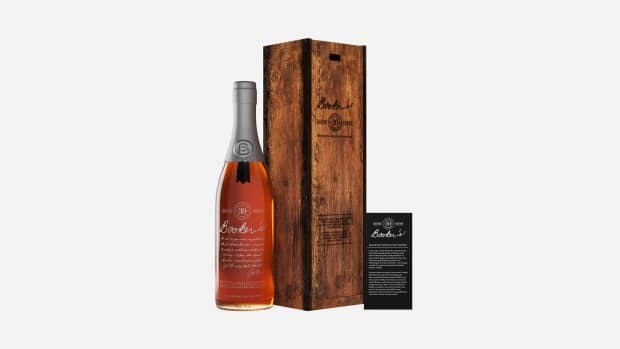 Only the finest agave varietals were used in creating the anejo expression, which was aged in bourbon barrels from the Greenbrier Distillery in Nashville, founded just after the Civil War. 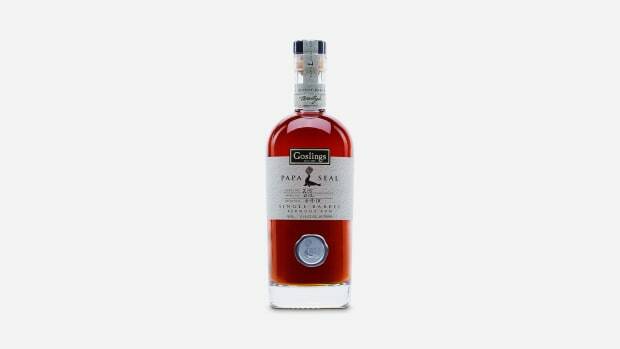 The single-barrel spirit was aged for 2 years and 4.5 months, and only 36 cases – or 222 bottles – have been produced. 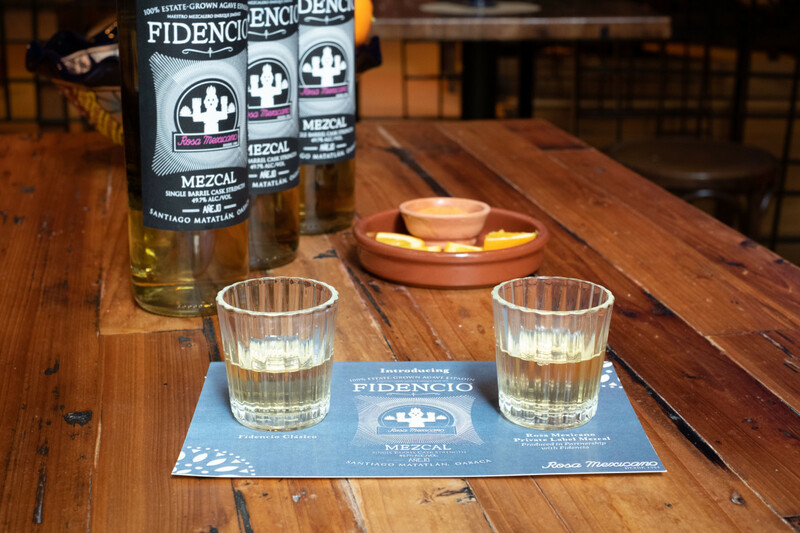 Will bourbon barrel aging become the new trend in Mezcal? You'll have to try it for yourself and see.